How would you go about picking an architectural signage company? 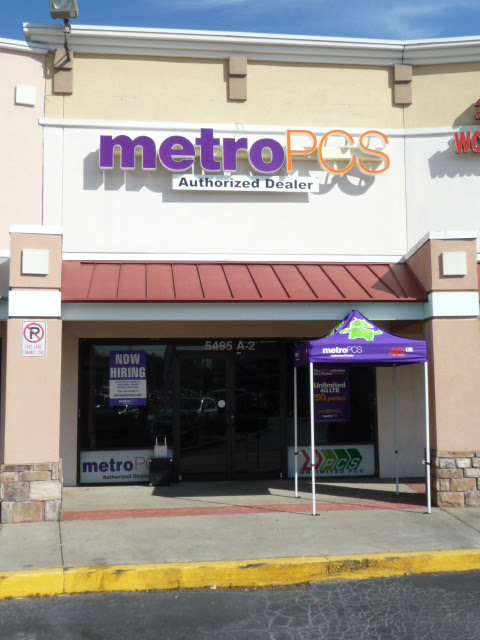 Atlanta businesses need to know the company will put their needs and vision first. 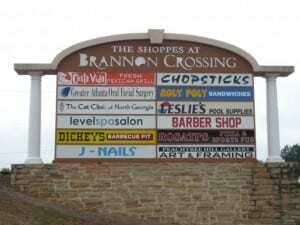 To assist business owners, property managers, architects – anyone with a need for architectural signage, United Signs would like to give you a few things to think about when making your choice. Many different internet businesses can print and mail designs to you, but that leaves you needing to be the expert when it comes to other aspects of architectural signage design and installation. You may need custom or very specialized work done, and your architectural signage company must be able to accommodate you without having to resort to third parties. Moreover they need to be able to work with other parties such as tenants and property managers, know how to handle the permitting process, and be able to take care of design, fabrication, and installation. An architectural signage company should have good, cutting edge equipment, adequate workshops (such as our Gainesville facility), and a fleet that can handle the installation and maintenance seamlessly. The way you appear to your customers in Buckhead or Alpharetta – your branding and name recognition are too important to leave to a company without a proven track record. Don’t leave this job to an architectural signage company that has not proven itself like United Signs has done. Listening is a great skill. 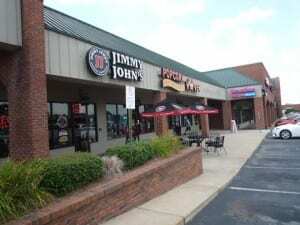 You have a vision, a business, and many other things your architectural signage company needs to know in order to serve you best. The firm you choose should be going an extra mile to fully understand your situation, working with you on and off site to learn your needs and help you achieve your goals. At United Signs we can confidently answer “yes” to these questions. 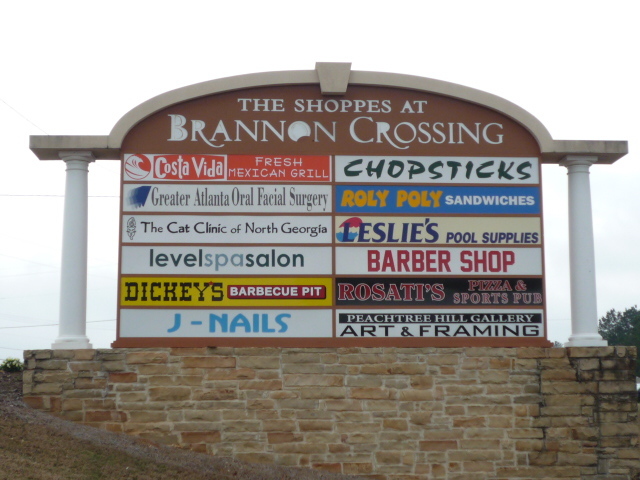 We serve many Georgia communities, but especially if you are in Gwinnett or Dekalb County, or anywhere in the metropolitan area we ask you to consider United Signs for your architectural signage needs. For a free consultation just submit our contact form to one of our qualified team members, or call us at 404-272-2633 to speak with a representative in person and let us help make your business a success.